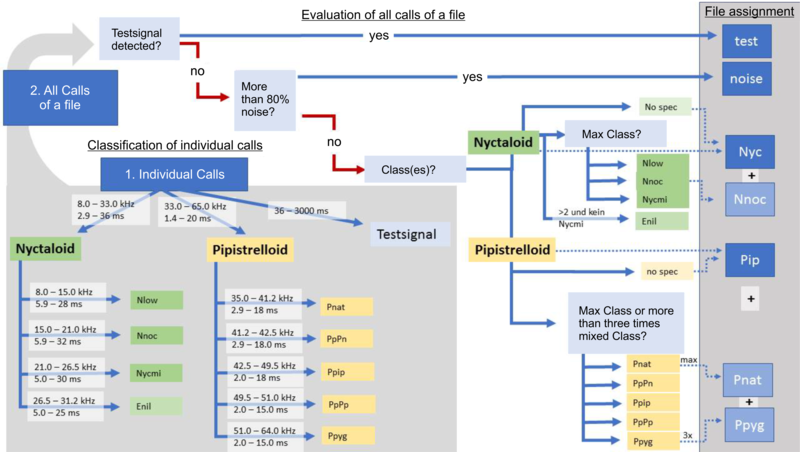 BATscreen is especially designed for an efficient manual evaluation of a large number of bat call files. It povides a wide selection of tools to visualize call recordings and make them audible. This allows a detailed analysis and categorization of the recordings. 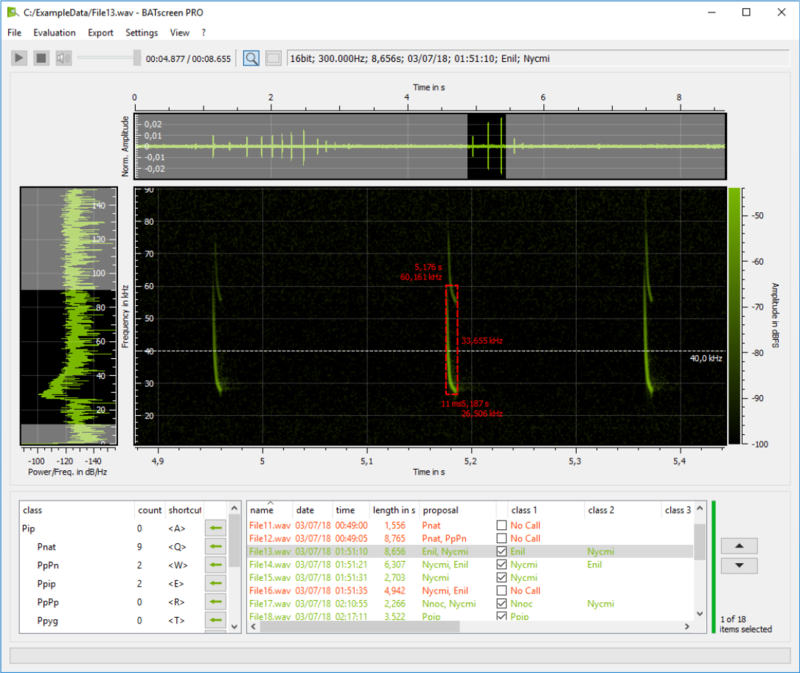 Since recently an automated call categorization of BATmode recordings with the software Avisoft-RECORDER USGH in accordance to the research project RENEBAT  was released, BATscreen has been extended for the required follow-up of the automatically evaluated data. 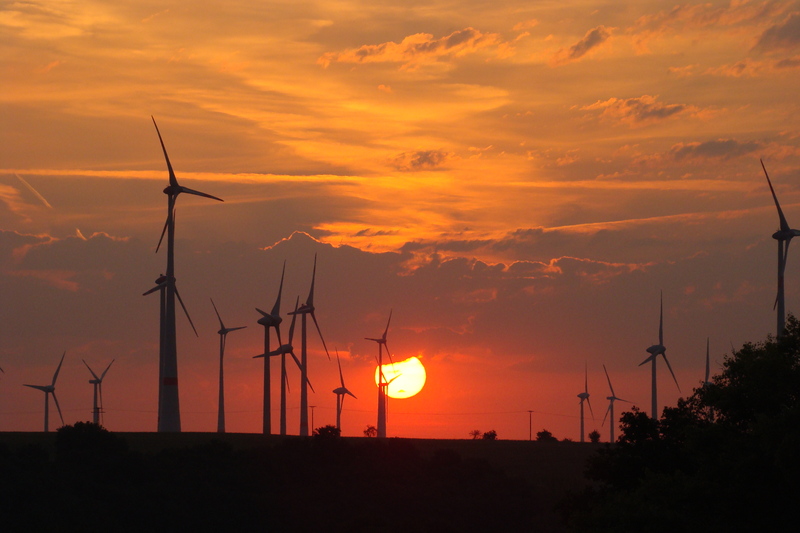 Thus, the results of automated call analysis can be easily imported, visualized and verified. To detect temporal activity distributions and correlations with environmental parameters, BATscreen now also includes a comprehensive graphical analysis tool. 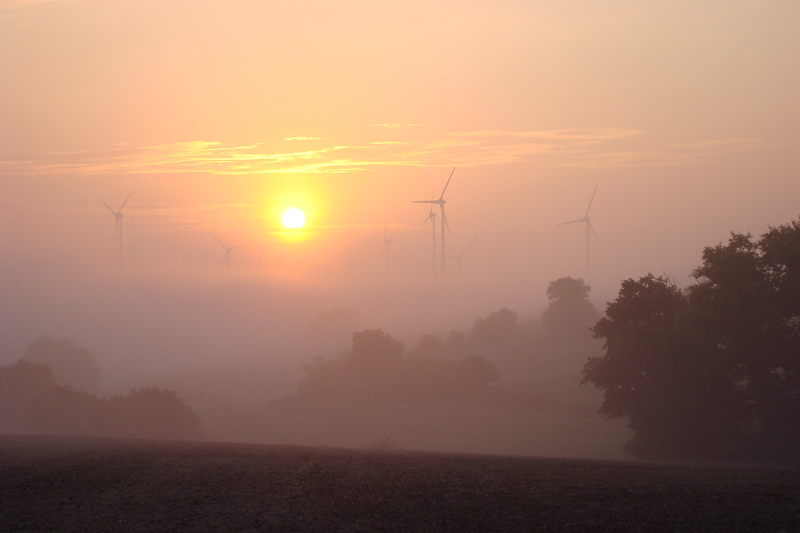 Thus, it is not only possible to perform a plausibility check of the recorded data, but also findings for a bat-friendly operation of the investigated wind turbines can be obtained. 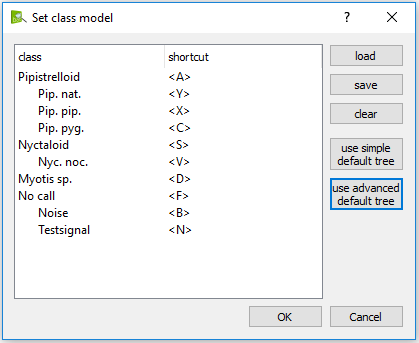 To enable a standardized calculation of turbine shutdown times, evaluated data can be exported in a ProBat (software for standardized shutdown time calculation, see ) compatible format. In addition, all evaluation graphics and their raw data can be saved as pixel or vector graphics as well as CSV files for your report. A free BATscreen Lite version with reduced functionality as well as the BATscreen user manual can be downloaded on our download page. To unlock full functionality and all export functions please purchase BATscreen PRO. The visualization of bat calls in the form of spectrograms is the most common and in our opinion most useful way to analyze bat calls. 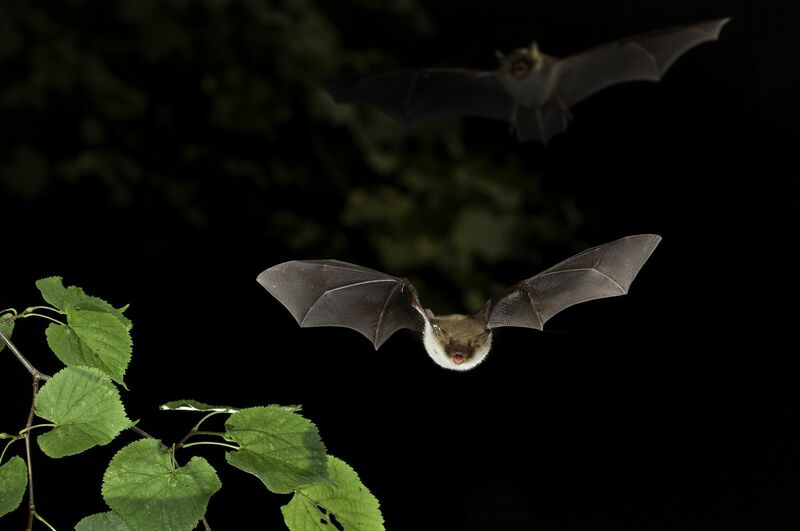 It cannot only be used to separate bat call and noise recording, but also to distinguish calls of different bat species. In addition, BATscreen also allows you to playback recorded files, which can be used for acoustic call identification. 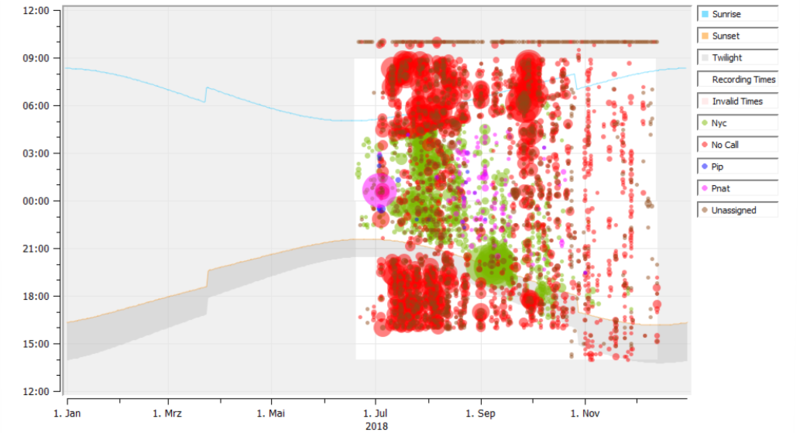 Since an automated call analysis and categorization of BATmode recordings with the Avisoft-RECORDER USGH software is possible since the end of 2018, BATscreen has implemented the feature of a fast and efficient manual follow-up of the results of this automated evaluation. 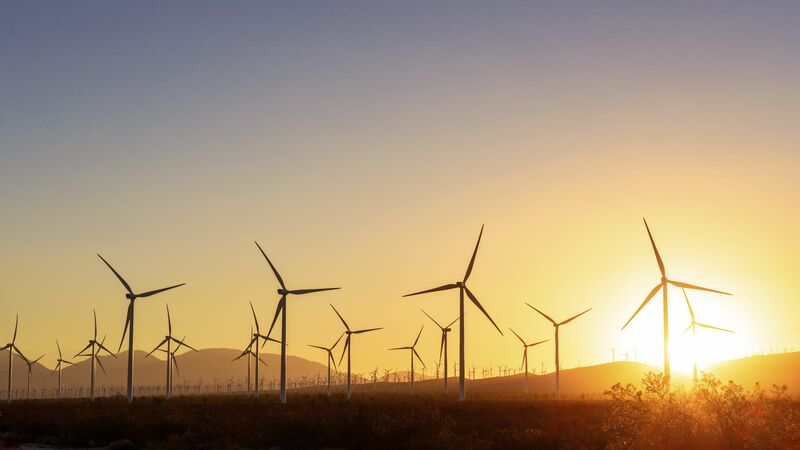 Thus, the entire work flow of a bat monitoring at nacelle height from the data acquisition, through the automated data analysis and manual follow-up to the data export for shutdown times calculation is realized in accordance to the research project RENEBAT. 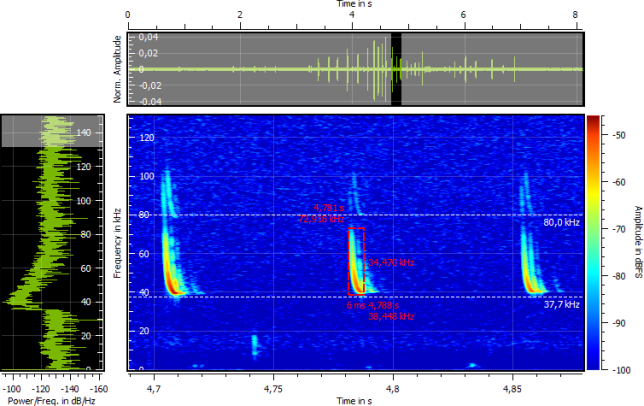 The manual analysis of bat call spectrograms often allows to distinguish bat calls and noise or even bat calls of different species at a glance. But how do you manage to structure these findings quickly and easily and export them properly? In the evaluating of bat call recordings, it is often of great interest to recognize temporal activity distributions as well as correlations with environmental parameters and to present them in intuitive graphs. Consequently, BATscreen allows not only to analyze data obtained by BATmode- or Avisoft-Systems. Moreover, also bat call files acquired with different bat detectors can be opened and analyzed. Behr, O., Brinkmann, R., Hochradel, K., Mages, J., Korner-Nievergelt, F., Reinhard, H., Simon, R., Stiller, F., Weber, N., Nagy, M., (2018). 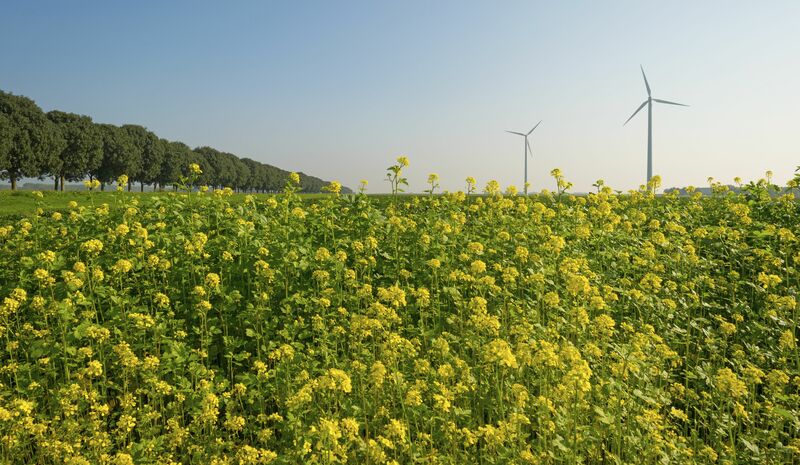 „Bestimmung des Kollisionsrisikos von Fledermäusen an Onshore-Windenergieanlagen in der Planungspraxis“ - Report of the research project funded by the German Federal Ministry of Economics and Energy. O. Behr et al. Erlangen / Freiburg / Ettiswil.